Hitting pan: a term used when a makeup product is running out and you can see the bottom of the inner packaging. This applies mainly to blushes, palettes and powders. 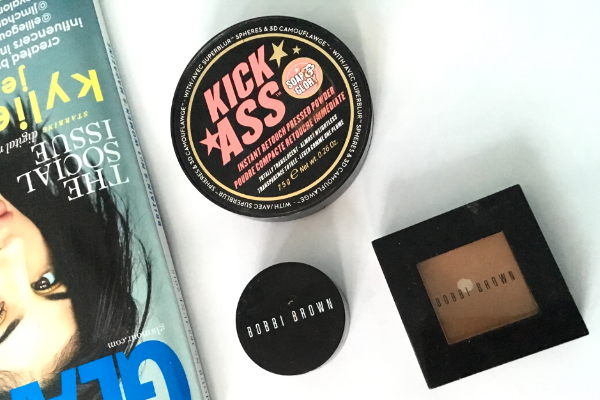 If you're a makeup enthusiast, you'll know the excitement of hitting pan on makeup products. 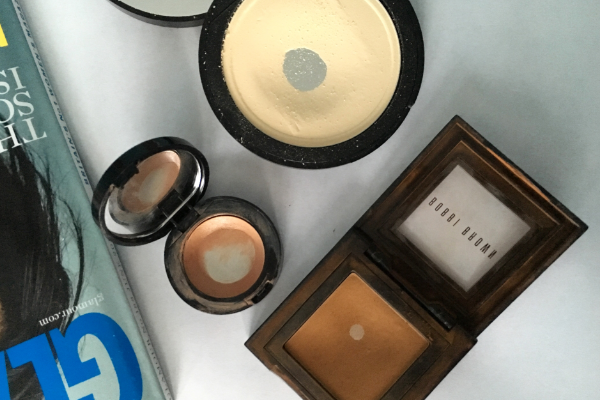 Why is it we get so excited when we hit pan on products? Surely we should be sad to be finishing such fabulous product right? I think for me its because I own SO many products that coming to an end of one ensures me that they're being used - a bit like an accomplishment. I don't think I've ever 'hit pan' or finished any of my makeup products before so it's definitely a celebration for finishing these - yay! One of the first correctors I ever used after watching Sammi's (formally beautycrush) earlier videos from a few years ago. I opted for a corrector with obvious orange undertones because I sadly do have hereditary dark under eyes. 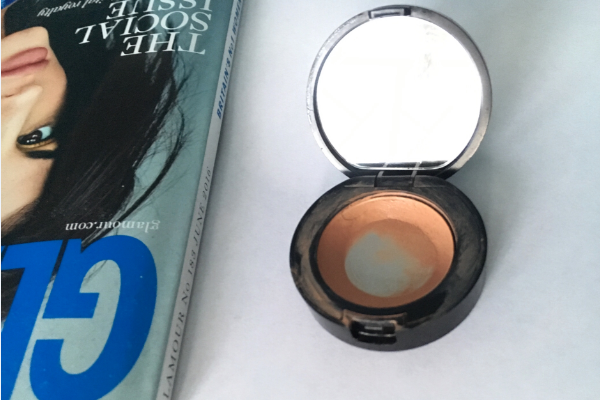 This corrector has always been a favourite of mine and I still use it in other areas of my face where it's less likely to crease because under my eyes it creases like mad - although it still does the job of cancelling the darkness. The best thing about this corrector is it's available in a whopping 22 shades to match every complexion. If you follow me on Instagram (_skinfacebeauty) then you'll know how obsessed I have been with this eyeshadow for so long. I wear it everyday without fail, all over my lids and smoked out. It's not your obvious shade that you'd get in every standard palette and yes it's not cheap either, but it's so worth the price tag. It's long lasting, easy to blend and buildable - it's also available in 28 other shades but it's this colour in particular that drew me to the range. It's similar in colour to the infamous Uninterrupted by Mac which I also own but I always find myself reaching for this one. 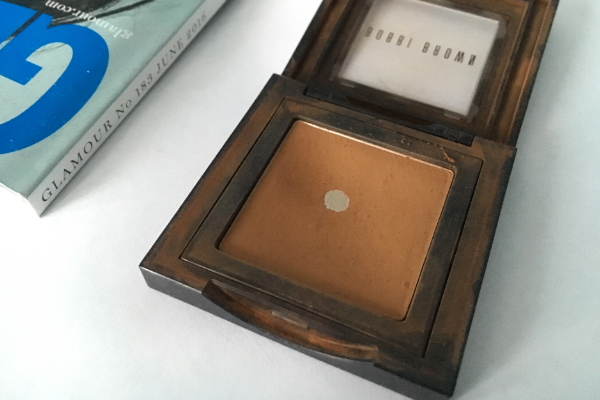 I picked this up back in Autumn last year (click here) and since then I've been so happy to find a really good drugstore setting powder. This sets my under eye area so beautifully and it literally looks like the entire area has been blurred out. 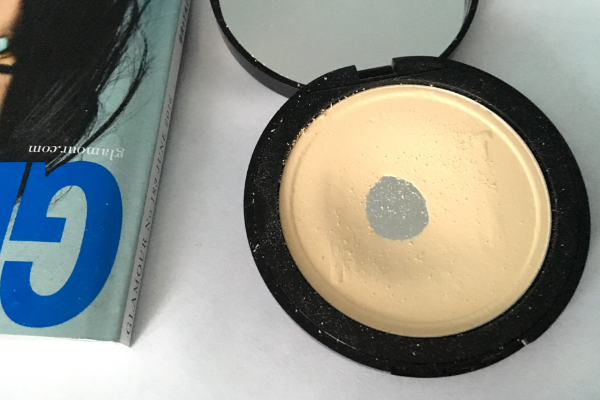 Although it looks quite yellow, it doesn't show an obvious yellow undertone after its applied nor does it look cakey or change the colour of my concealer. I do think this works SO similarly to Bobbi Brown's Pressed Powder in Pale Yellow.